A área de Confecção e Produção fabrica modelos como vestidos, blusas e calças, garantindo o controle de qualidade. Confira as vagas e inscreva-se! This is the most hands-on sector of the company, it is where our products become real. 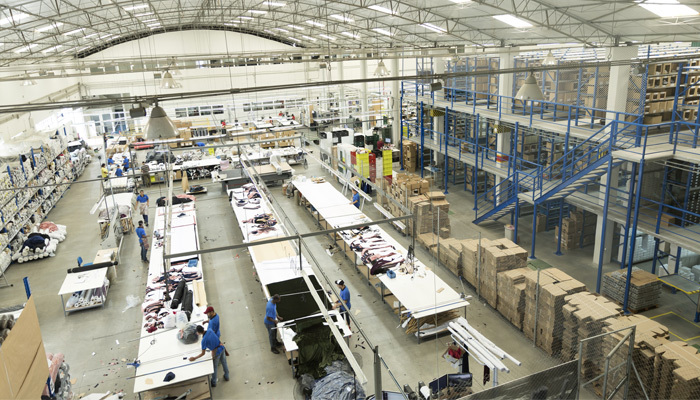 There, they work on the manufacturing of styles, conduct quality control, in addition to taking care of reverse logistics (the return of clients’ orders). The team is composed by talents with a great knowledge of production engineering, 3D modeling, PCP, cutting and sewing, in addition to operation of technological tools that optimize the process. If manufacturing is your universe, check our opportunities.